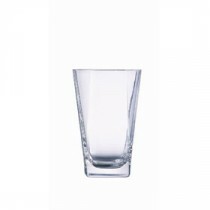 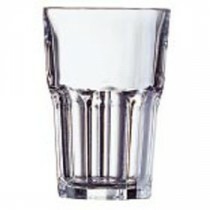 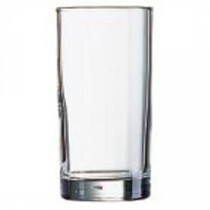 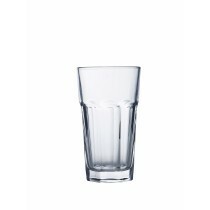 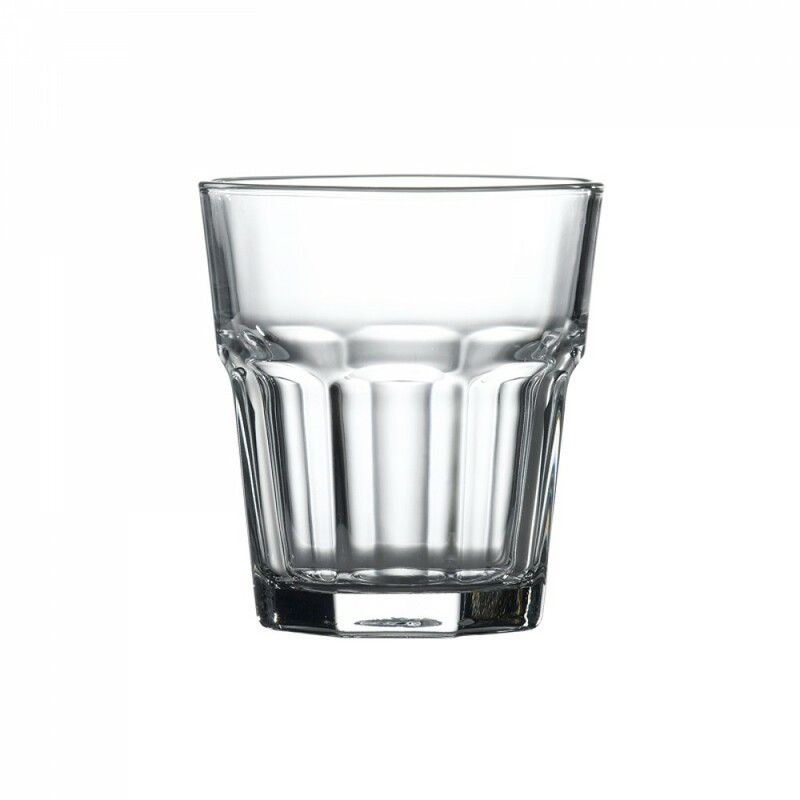 This Berties Aras Rocks Tumbler 30.5cl is part of a classic panelled glass range- whether looking to set up or restock this is the economical answer to drinks presentation. 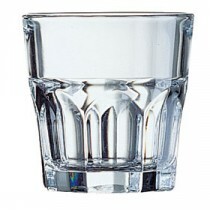 Tough enough for any situation, it will keep replacement costs to a minimum. 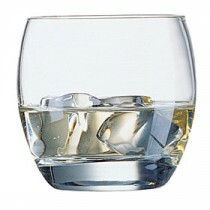 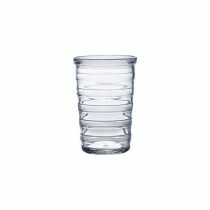 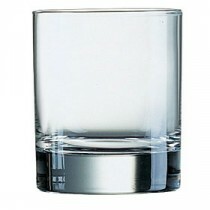 The classic rocks tumbler for spirits over ice.